is looking for athletes for the fall program! 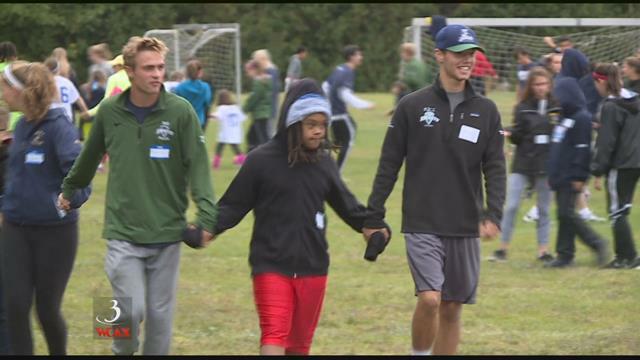 TOPSoccer is a US Youth Soccer community based program designed to meet the needs of children and young adults with physical and/or intellectual disabilities. TOPSoccer creates a fun, adaptive environment for players 4-21 years old. Programs are geared toward player development rather than competition. Athletes learn skills and have fun! 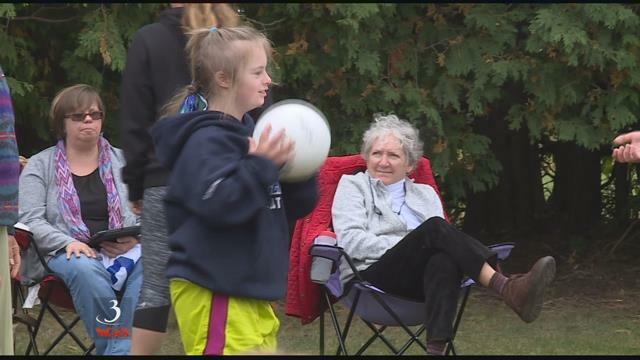 The Essex Junction TOPSoccer program will take place at the Tree Farm Recreational and is supported by Vermont Soccer Association and surrounding communities. This 6 week program begins Sunday 9/9/2018. Click here for more information about the program.